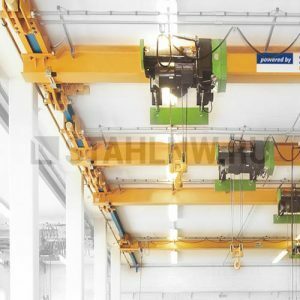 StahlNW presentation at Crane Expo on 19-21 of April. 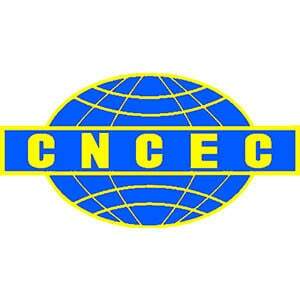 Main / Blog / Company news / StahlNW presentation at Crane Expo on 19-21 of April. 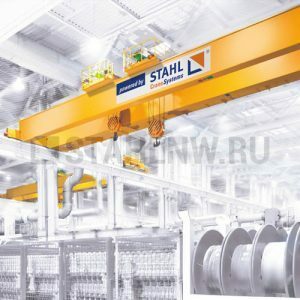 StahlNW, an official representative in Russia of major manufacturers of hoisting equipment, will take part in «Crane Expo» exhibition, that will take place in Moscow from the 19th to 21st of April. 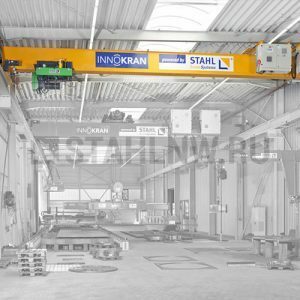 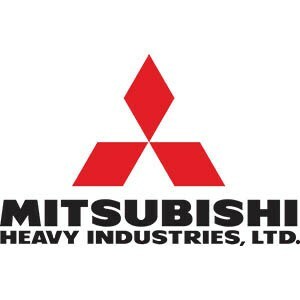 As a reliable partner of such manufacturers as STAHL CraneSystems GmbH and Podem Crane AD, the company will show the equipment examples of these brands to the visitors to the exhibition. 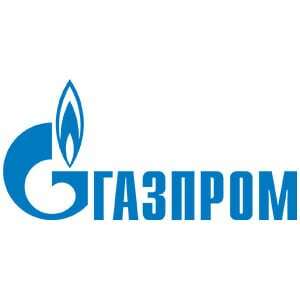 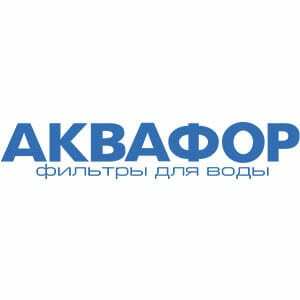 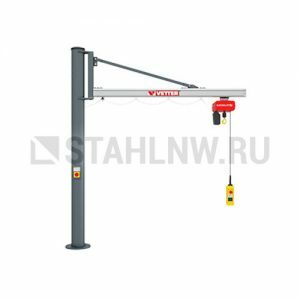 For example, German equipment – noiseless, small-sizes and reliable chain hoists STAHL ST 1005-8/2 2/1 ЛАТ 10.10 Е and also first-class hoist PoDEM 2МТ305 Н7 V4 4/1 M LC 52 20/5 which is very reclaimed at Russian enterprises. 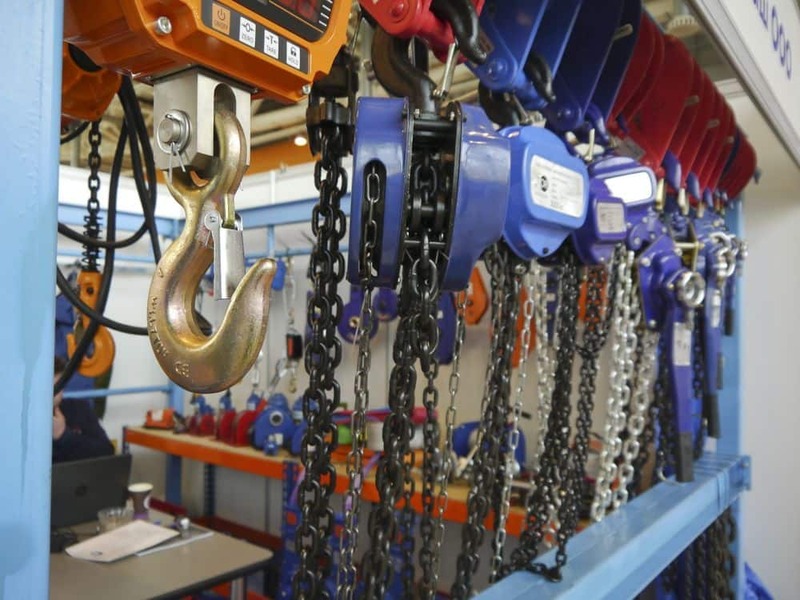 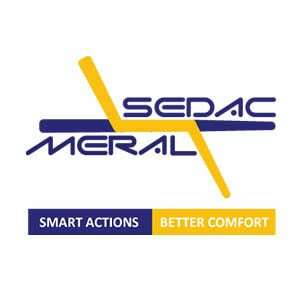 Meeting in a form of exhibition will allow the visitors, suppliers and customers of hoisting and transport equipment to review advantages and specialties of reliable special equipment of different brands. 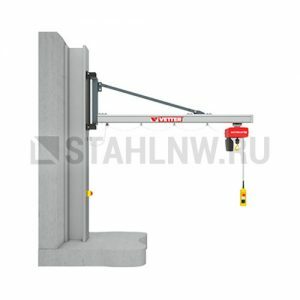 We invite you to the exhibition «Crane Expo» on the 19th-21st of April 2017, Moscow, Exhibition of Achievements of National Economy, pavilion № 75, stand D201.